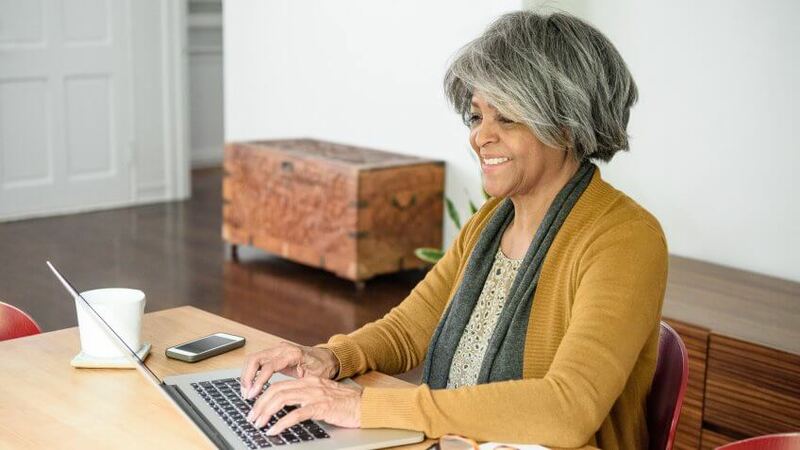 If you’ve retired but still want to work, or at the very least make an income, consider these jobs to supplement your pension. House sitting is great way to earn money, and it can be fun too. You get to enjoy a little holiday in a way, and earn money for it. Plus, people are more likely to entrust their homes to older folk, as they know there won’t be any wild parties. You can while you day’s away playing pokies online or reading, or spend some time tending to the plants or pets; all while getting paid for it. If you love animals, find work as a pet sitter. Whether it’s popping in daily to feed and water pets and give them a bit of attention, taking them in to your own home, or staying in there’s there are plenty of ways you can earn money from pets. 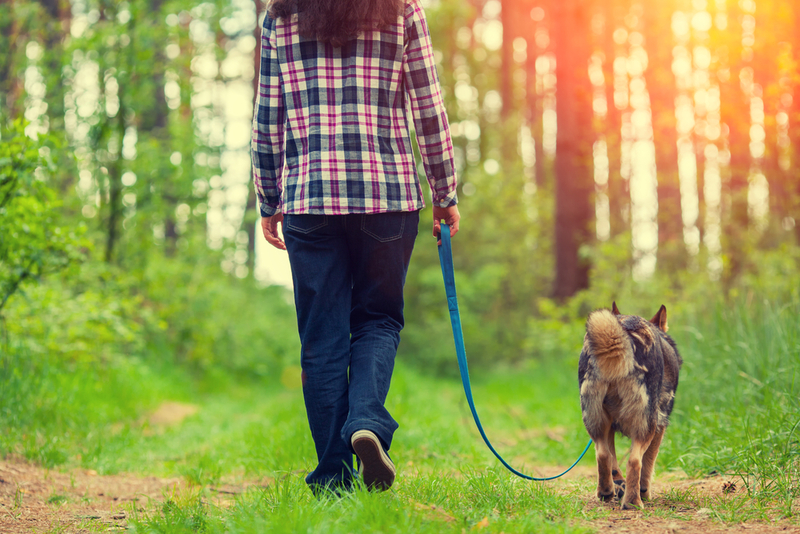 If you’re fit and able, dog walking is a great job. Not only does it get you outdoors and give you some exercise, spending time with dogs is always a mood booster. So many people struggle to find time to walk their dogs, and as you’re retired you have all the time in the world, and can charge a fee for your services too. If you are a whizz with a camera why not sell some of your photos? There are plenty of stock photography sites online that are always looking for new images, and even if you sell yours off cheaply, you’ll be making money from a fun hobby. So many students are in need of tutoring, and this is a great way for you to keep your brain active. Plus, there are plenty of international students who need help with things like learning English, and you can even tutor online. Check out the many companies that offer these services and find one that works for you. This is a great job if you love shopping, or even eating out. Companies often use mystery shoppers or mystery restaurant guests in order to get realistic feedback on the product or service they offer. Very few people would suspect an older person to be a mystery shopper, so this puts you at an advantage. If there’s a local attraction near you, you may find they need guides. This is perfect for some one who doesn’t want to work long hours, but who wants to interact with people and share knowledge. Botanical gardens and museums often need guides, and these gigs may not be well paid, but they will be enjoyable and fulfilling. It’s never too late to be a movie star! Or an extra anyway. Sign up with a casting agency and se if you can get work on movie sets, or even in adverts. Just be warned that these gigs can be quite taxing, as they can go on for a very long time, and 12 hour days may be the norm here.